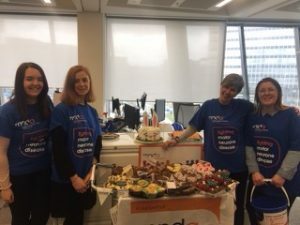 Claire Keen and her colleagues at the Co-op have been working hard to raise vital funds for MNDA. So far, they have raised a fantastic £1,480.42 by holding bake sales and by making good use of the Co-op summer time samples! 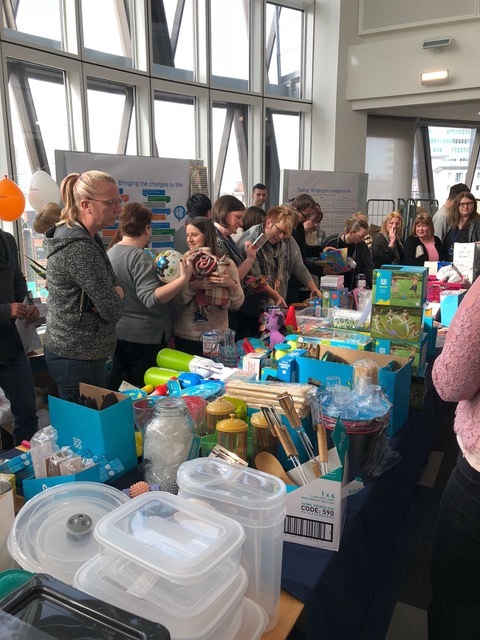 They sold outdoor picnic-ware, kids water pistols, ball games and kids soft cricket bats to the staff; all fun summer things, which proved very popular now the warmer weather has finally arrived! 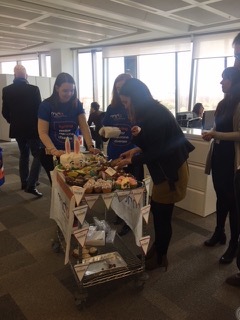 The bake sale went down a treat! 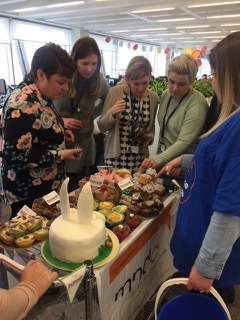 Claire's colleagues enjoyed making; and eating; some fabulous cakes. 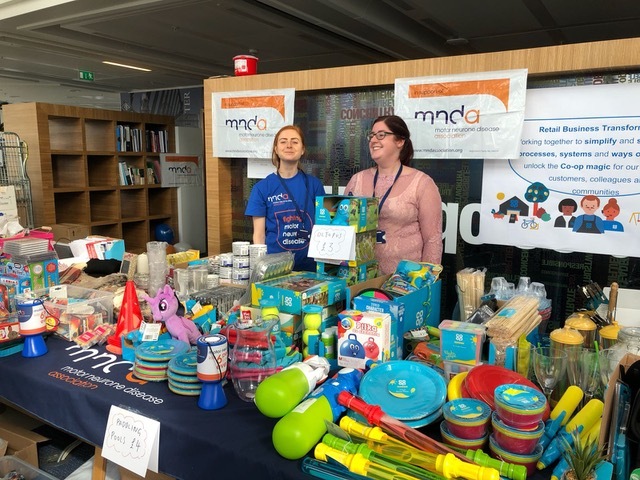 They have further activities planned; one colleague, Alice, is running a 10k run, Claire is looking to complete a sky dive and they have a fundraising BBQ event scheduled for the end of June. Well done and thank you to Claire and all her colleagues! Watch this space for further updates on their wonderful success.